John Castelino is a retired corporate executive with over 25 years of experience in finance and risk management. John can also assist beekeepers and farmers in bookkeeping and accounting on need basis or where complexities or back log exists. John has in-depth knowledge of agro business, food safety and manufacturing controls and can assist and develop written programs on food safety compliance and the new PCP requirement for CFIA licensing. John and his team will perform a complete walkthrough of your operations and facility, develop process maps, policies & procedures for each activity in the value chain and help identify risks associated with your business and recommend mitigating controls to manage risks. As environment friendly organization, John is now actively engaged in Go Green and Clean Air Technology projects in India such as Rain water harvesting, Solar Energy and Afforestation. 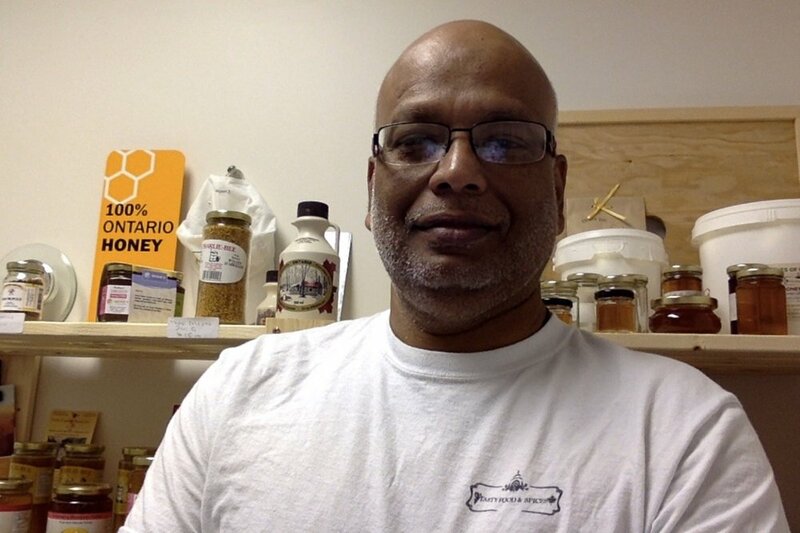 Successfully developed and implemented written programs on environmental controls, manufacturing controls, sanitation program and product recall program for Matperud Apiary Inc at Elmvale Ontario, Canada. Led a project team of 10 members to develop business process for returnable bottles for PepsiCo Asia, Middle East & Africa. Led task force to develop operating and financial polices of PepsiCo South Africa to strengthen internal controls. Partnered with various stakeholders to set up Trust to support South African government program BBBEE.